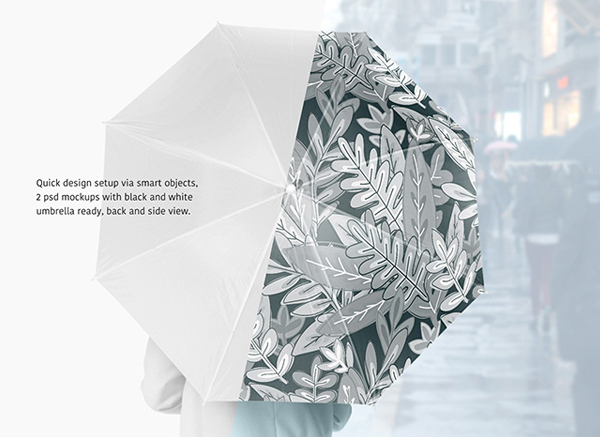 Our Free Umbrella Mockups are here to help you come up with astounding ideas that could be made use of by you for creating awesome-looking umbrella designs. 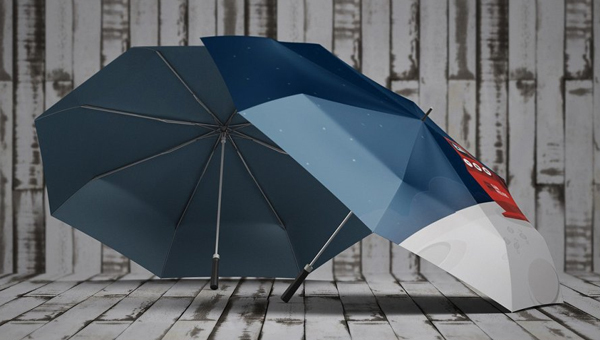 The rainy weather strikes with a lot of rain, dark cloud in addition to cold winds. 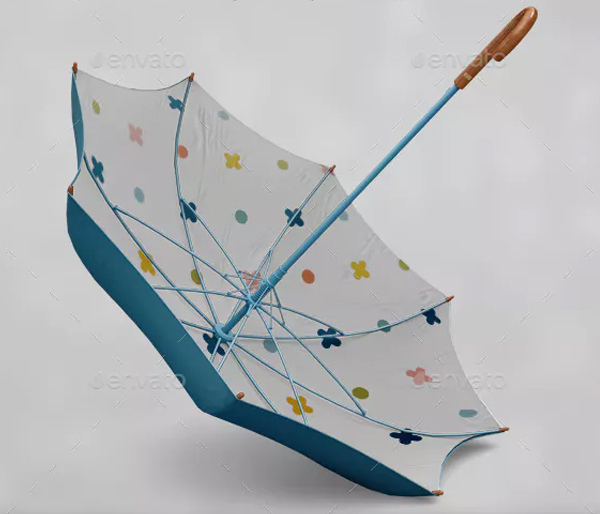 But rainy season is also known for the inspiration that this weather gives to the artists for designing their creative projects. 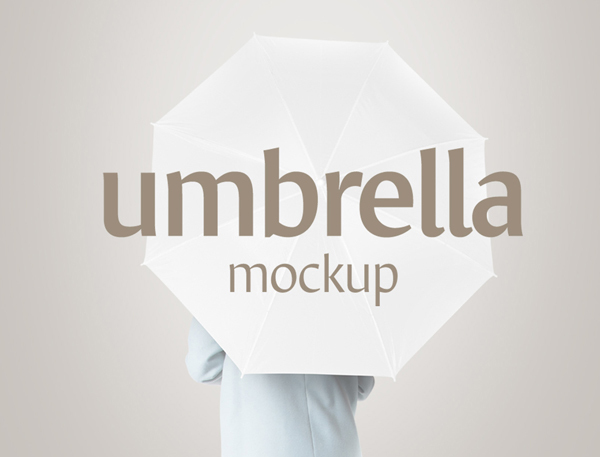 We are here with the mockups that would best suit this upcoming rainy season. 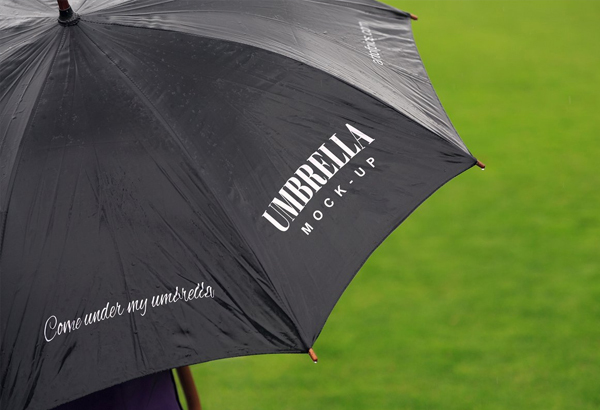 With the help of our Umbrella Mockups, it would undoubtedly become such an effortless task for you to be able to get all your various visual ideas to work because you are going to find a wide variety of Umbrella Mockup Designs on our website. 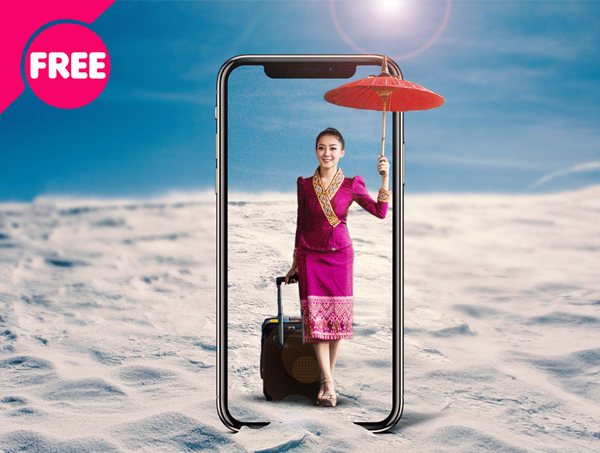 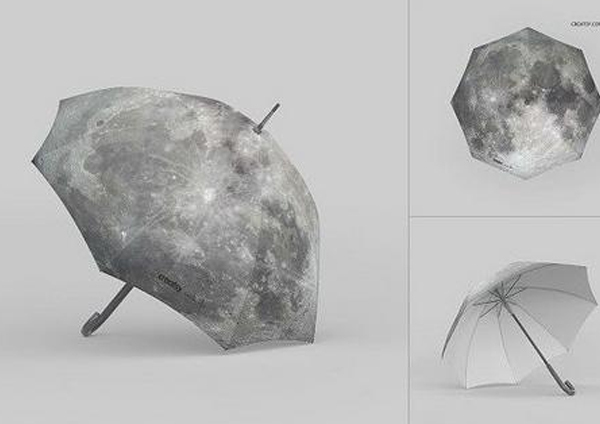 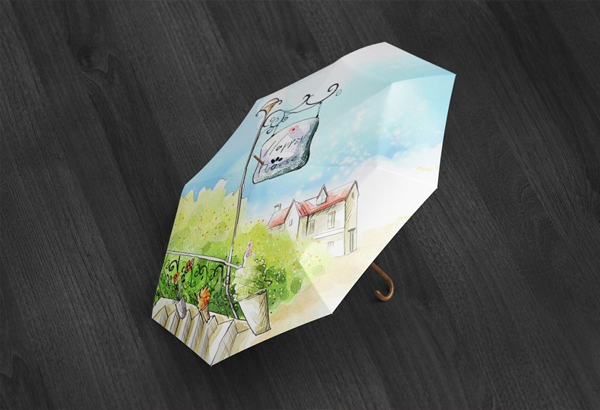 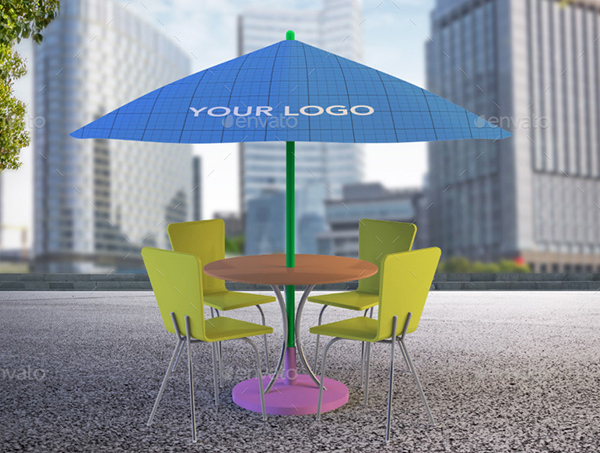 Our collection consists of Outdoor Umbrella Mockup, Umbrella Photoshop Mockup, Umbrella Mockup Template PSD, Beach Umbrella Template PSD and a lot many other splendidly crafted Outdoor Umbrella Mockup Free on our website. 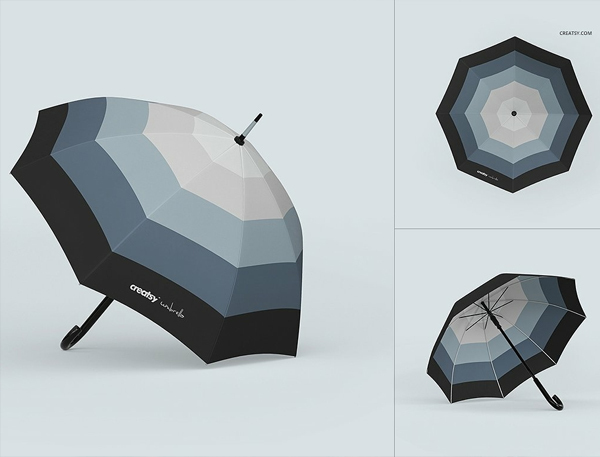 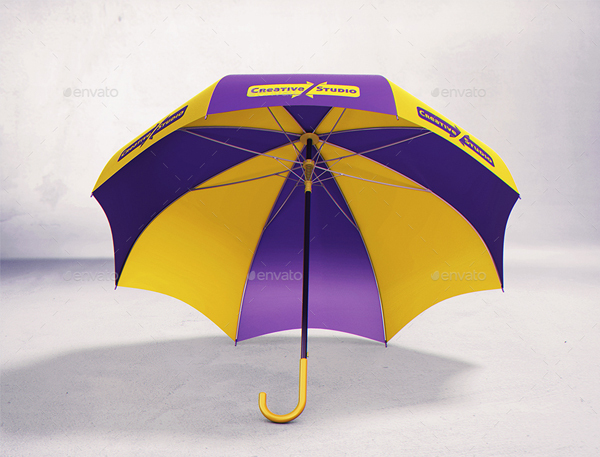 These Free Umbrella Mockups would help you present the umbrellas design that has been crafted by you to your clients and customers in an exceptional manner. 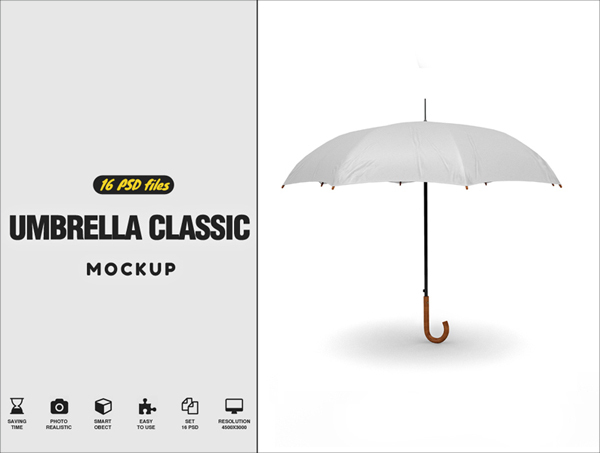 Not only this, our White Umbrella Mockup would help you advertise and promote your product, service, event, brand etc, in an efficient as well as an effective manner. 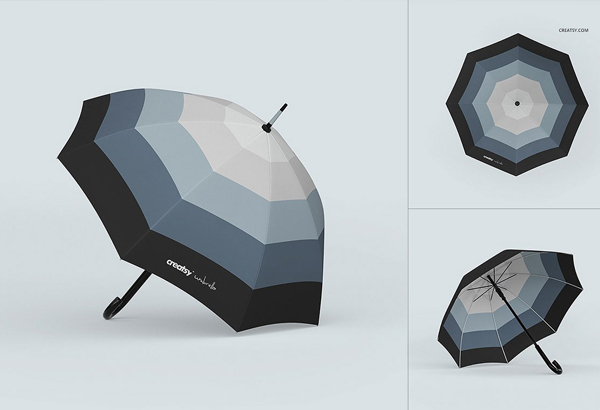 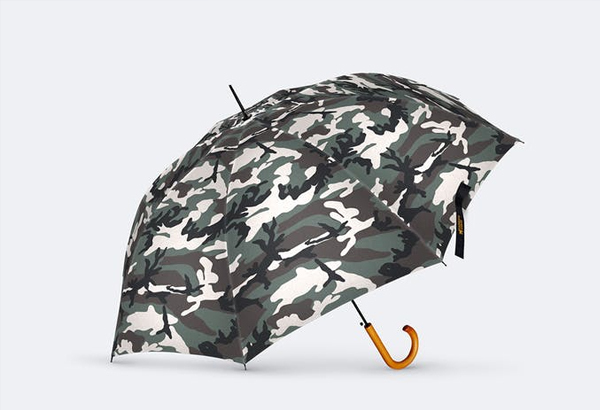 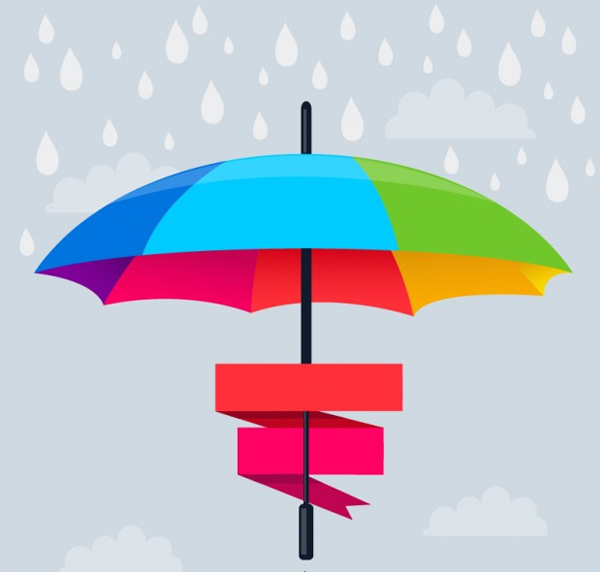 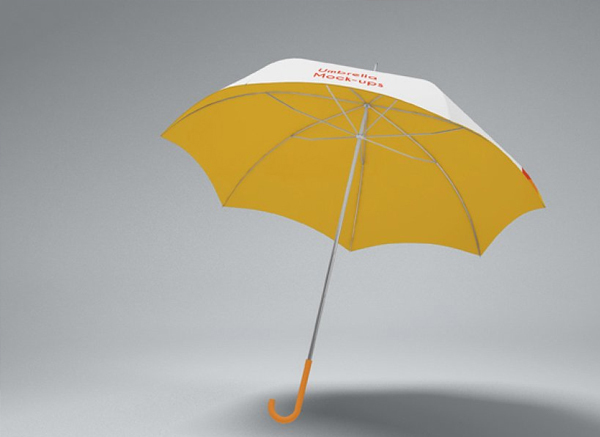 Bringing Umbrella Mockups into play has become one of the most widely used means of marketing by a large number of businesses and companies because these mockup designs are not only easy to make use of but are also highly cost-effective in nature. 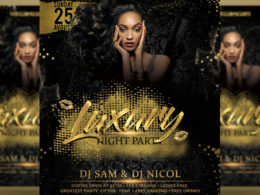 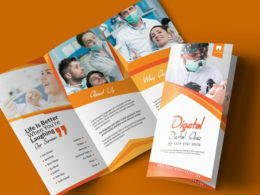 You can also see Table Tent Card Mockup Templates .